On Tuesday 5 March 2013, WWF and Friends of Europe hosted the second LiveWell for LIFE stakeholder workshop for 50 key food, environment and health stakeholders to discuss the challenges and opportunities of sustainable diets. 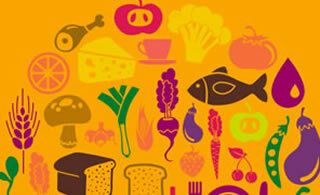 gain clarity on what support is needed to enable adoption of sustainable diets across the EU. 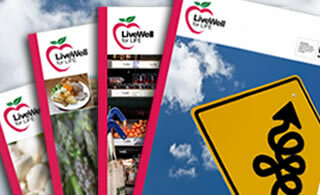 Here, LiveWell for LIFE and the multi-sectoral Network of European Food Stakeholders identified the key social and economic opportunities and barriers for adopting sustainable diets across Europe. The report Adopting healthy, sustainable diets: key opportunities and barriers, summarises these findings and establishes a common ground on how sustainable diets can become the norm in different European socio-economic contexts. 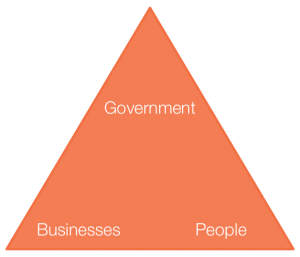 For this report, LiveWell for LIFE adopted the triangle of change approach: a framework where people, businesses and government interact in a coordinated effort to move towards a more sustainable society. This approach recognises that all have a role to play – dependent on what each is best able and best placed to deliver. The approach also demonstrates that the categories interrelate; opportunities for one stakeholder group – such as a growing interest in sustainable food and health – are relevant to another. We continued to build on this work when identifying pathways and policies to encourage a shift towards more sustainable diets across the EU. The broad interest in this LiveWell for LIFE workshop is very remarkable. Different stakeholders, from NGO’s to industrial companies, are represented and actively take part in the discussion. It is thereby clear that we all recognise the need for actions to be undertaken, not tomorrow but today. 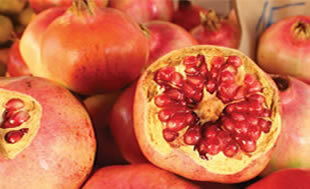 There is also a large willingness to get involved in changes.